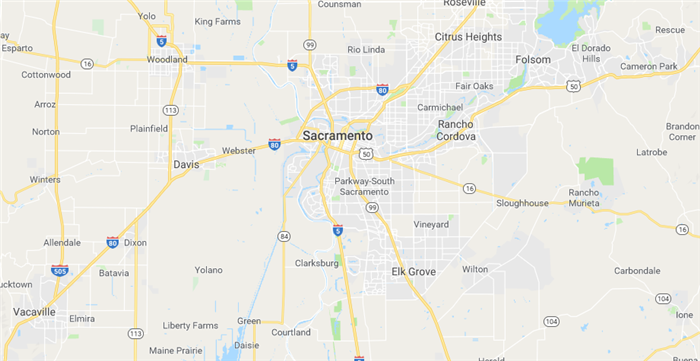 InsideOut Home Inspection has offices in Sacramento and Davis. Within 30 minutes we are able to be in Vacaville, Elk Grove and even to Roseville. Below is a list of all the cities we typically service. If you are located in another area, please do not hesitate to call. Reasonable transportation fees may apply. If your area isn’t listed, please give us a call to confirm that we serve your city and to Schedule Your Inspection (916) 258-5407 or Schedule Online 24/7 right here on our website.